It pours a deep ruby red. Its powerful aroma of wild cherries, blackberries and plums develops notes of graphite, liquorice, juniper berries and aromatic herbs. 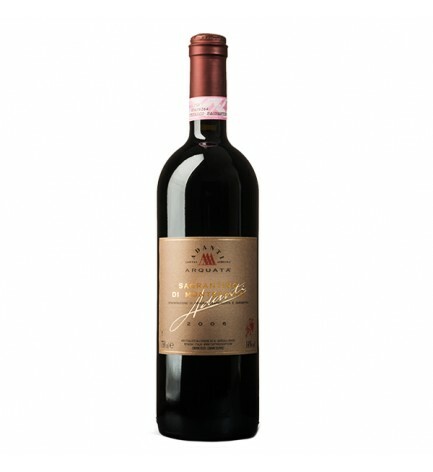 The tannic weave, the freshness, the alcohol and sugar are well balanced. This wine to lay down is aged in casks for at least 2 years and in glass for 2 more, improving over time for at least 10 years. It accompanies strong mature cheeses, superior cured meats, grilled meats and game meat.